The wine course is designed for wine enthusiasts, who already have basic wine knowledge and are familiar with the basic steps of wine tasting and its vocabulary. 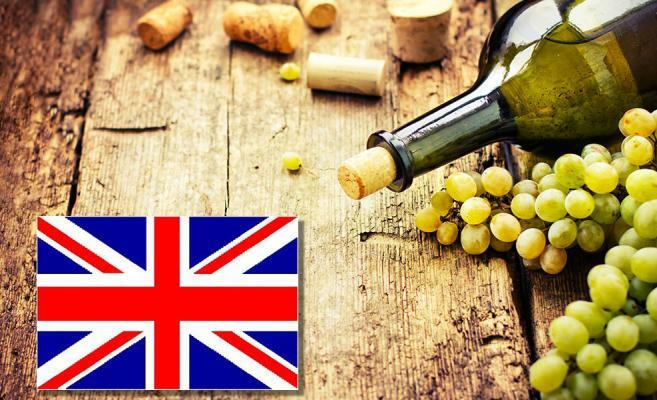 It is particularly suitable for students who have completed the basic English winecourse. After completion of the course, it is possible to register for the official exam of level SDEN-3 in English. (external exam). The course is designed to gain more in-depth wine knowledge of the world's wine regions and sub regions and it's grape variaties. Wine tasting sessions incluid blind wine tasting as well, in order to expand a student's insight in recognizing grape varieties and wine styles. 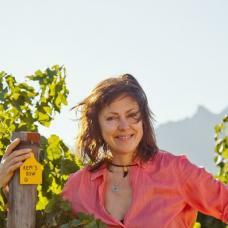 The objective is to increase the knowledge of a wine student to an advanced level over a three months course period. After completion of the course, it is possible to register for the official examen of level SDEN-3 in English. The diploma is considered a must for people that work in the wine industry in entry- level and more advanced positions, such as sommeliers, wine clerks, wine store managers, sales representatives. The intermediate course (SDEN-3) is divided over eight evening sessions, from 19.30 pm till 22.15 pm. Some evenings finish at 22.30 pm.